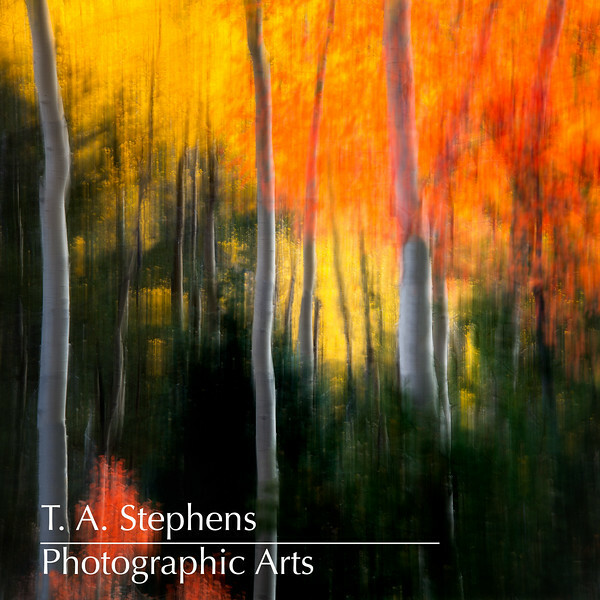 My fine art images are available to purchase as prints or to license for your use. Print prices will vary based on the print size and the matting and framing options selected, if any. License fees will vary based on how my work will be used and whether it is for commercial or non-profit purposes. In both cases, my fees are very reasonable. I am also happy to consider commissioned art or commercial work. If you need head shots or portraits, please don't hesitate to inquire about my availability and prices! For more information, please contact me using the link below.